Bang Bang starring Hrithik Roshan and Katrina Kaif in lead roles has been maintaining a good run at the domestic box office as well as in the overseas circuit. The film has so far collected 128.03 crores at the domestic box office. It is the third highest grosser of 2014 and the tenth highest worldwide grosser so far. With a collection of 229 crores worldwide, the film is marching towards collections of Jab Tak Hai Jaan which has a worldwide collection of 241 crores. 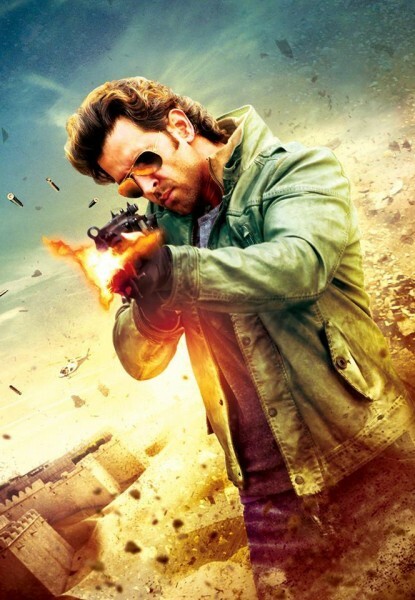 Bang Bang started off excellently as it banked on the extended weekend which promised good collections for the film. Unfortunately, the film has seen a considerable drop in the week days and thus, the pace for the film has now slowed down at the domestic box office. Probably, if Bang Bang was a solo release it could have held up well in the week days too!